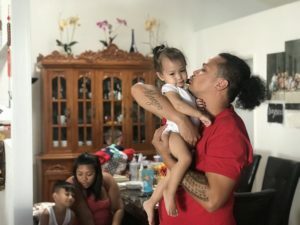 In HI-Priced, a new email newsletter that’s part of our ongoing “Living Hawaii” series, we’re asking local people how they make ends meet in the Aloha State. This story originally appeared as an email newsletter — want to receive it in your inbox? Subscribe here. 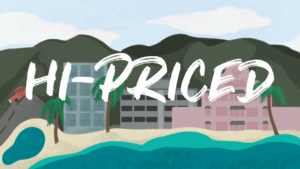 Welcome to HI-Priced, a Honolulu Civil Beat newsletter about living, working and making ends meet in Hawaii, one of the most expensive states in the nation. As the saying goes, lucky we live Hawaii. But our luck comes with quite a price tag. 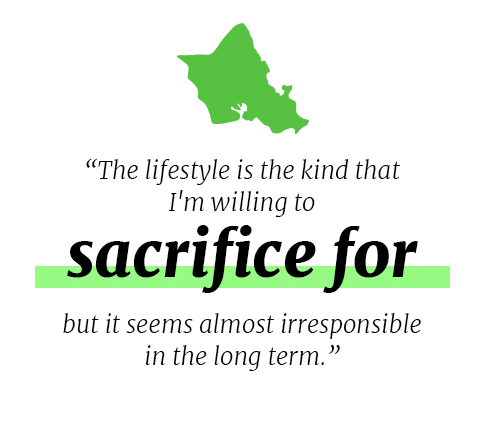 Rising rents, stagnant salaries, soul-crushing commutes and more plague locals’ lives. 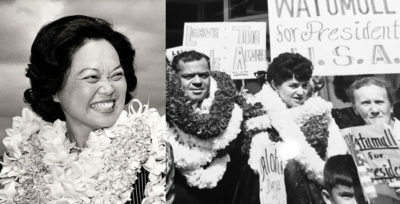 In fact, a recent study determined that $93,000 is considered “low-income” for a family of four in Hawaii. That statistic sparked the idea behind HI-Priced. 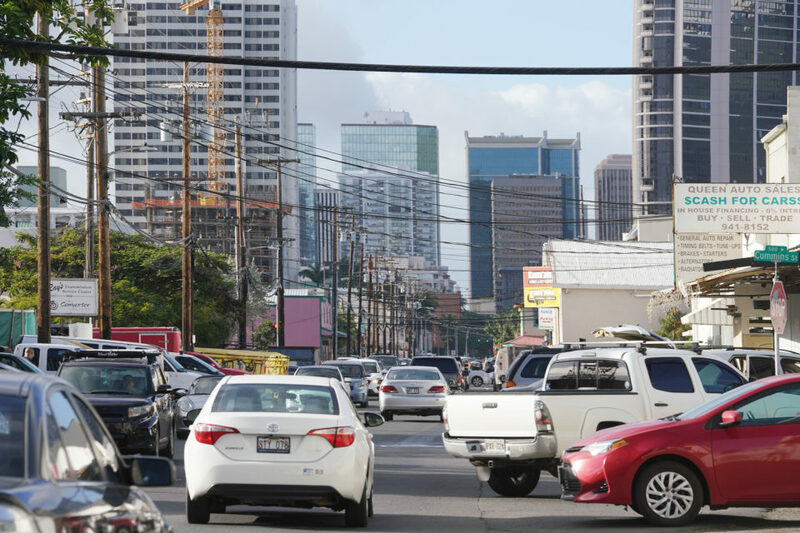 We want to know how everyday people stretch their salaries to live in the Aloha State — and is the price of paradise really worth it? In each email, you’ll hear from a different family or individual trying to make it work in Hawaii. We’ll introduce you to people of all backgrounds, salaries, neighborhoods, living situations and more. This HI-Priced Q&A features Tiffany, who lives with her husband in Ewa Beach. They’re both freelancers — she’s a graphic designer, while he does videography and photography. The pair has lived on Oahu for two years in a two-bedroom apartment. They are originally from Iowa, but having also lived in New York City, Tiffany has a range of cost of living experiences. Still, she says living in Hawaii presents its own unique challenges. They supplement their income by working part-time and renting out their car to visitors, but still have a tough time making ends meet depending on the month. Other than fixed expenses, what would you say is your biggest spending area? Probably food. Both my husband and I are freelance, so while we wish that we spent more time at home, it often means a lot of driving downtown, and then you’re probably buying lunch. So yeah, I’d say food is probably the biggest expense. Other than that, gas and health insurance, which is a huge cost for us as freelancers. It’s around $215 for both of us. Do you feel like you have much wiggle room with your spending? Definitely not a lot of spending money. I feel like we’ve gotten to the point where if nothing goes wrong in a month, we can get by. But if anything like the car needs a new registration or something breaks it immediately goes to okay, we need to find more money or the car is going to wait for a month to be registered. Small things like that can really affect a month. Coming from Iowa, the registration on cars is much less and you don’t have to do a safety check. We’ve also had mechanical issues with our cars that instantly take money out of our pockets. Or even when my husband needed to go to the dentist — that’s such a small thing, but it’s outside of our usual, so it causes issues. 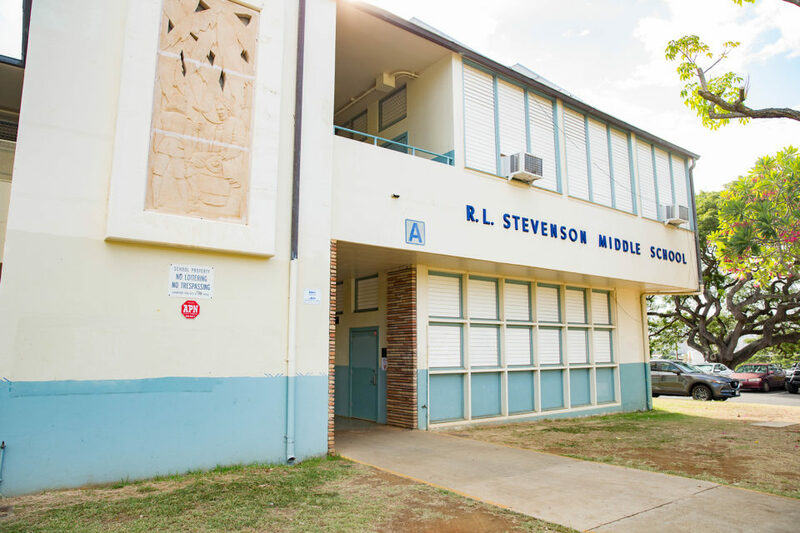 How does the cost of living differ between Hawaii and the places you’ve lived previously? One of the biggest differences, being freelance, is that in Iowa the only thing that has sales tax is a physical good. So say I designed something for someone and they use it digitally or if it’s a logo or something where it’s not really a tangible thing, that process isn’t taxed at all. 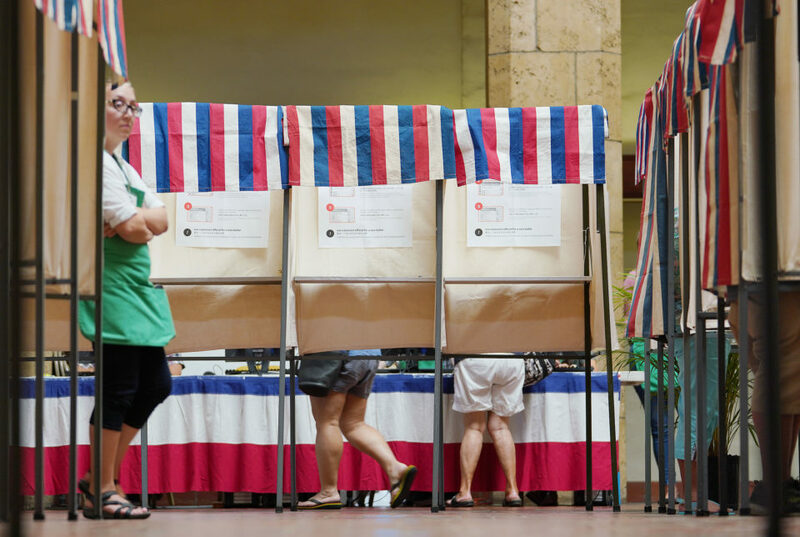 Here in Hawaii, it is taxed under the General Excise Tax. So that just means that everything that we do gets taxed by the state and then we also have to pay income tax on it. So we pay a lot in taxes and it’s disruptive in our spending. I also think there’s a lot of extra money being taken out of our pockets. I worked at a coffee shop downtown for the first year that we lived here and they didn’t pay for employee parking. I was constantly feeding the meter. it would take me two hours into my shift to even start making money because I was just feeding the meter, paying to be there. That was weird coming from Iowa where that’s definitely not the case. I also lived in New York City for a time after college and even there the cost of living was much higher and the rent was much higher, but because they had such good public transportation and stuff like that, I guess I didn’t feel it as much as we feel it here. Why did you decide to move to Hawaii? My husband grew up military, so he moved every two years throughout his whole life, so he was here for two years in high school when his dad was in the Air Force and really fell in love with it. He also fell in love with sailing, and it’s hard to sail in Iowa. We don’t have kids yet, so we decided that it was kind of now or never if we wanted to live here for a time. Now he teaches sailing as a side gig. His full time job is videography and photography. Is it hard to balance your side gigs with your full time freelance work? I think that this job market always needs more workers, so what we’ve noticed is that we’ll take a part-time job intending for it to be part-time because we already have what are essentially full time jobs. But we’ll see our hours start to creep up. We’ll start a job with the intent of doing it for 10 to 15 hours a week, and then it’ll end up being more like 30. We feel the pressure to keep the job and perform at a level where they’re asking us to, but that ends up kind of hurting our freelance business. When you moved here, were there any unexpected cost of living things that surprised you? Well, the rent was obviously shocking. I was extremely frustrated by the safety inspection and registration process for cars — the fact that you have to go, pay to fail, pay to get it registered and then go back and pay again. That was just crazy to me that that would be a thing. Other than that, food is super expensive. Every time we go back to Iowa, we’re in shock. I feel like half of our conversations when we go home are just like, how is everything so cheap? And it’s more fresh too. That was definitely a shock. Do you think about moving back to the mainland? Definitely. People are always asking us when we’ll move back, and we usually just say whenever we run out of money. That’s honestly just the reality here. If we can continue to make it work, we love living here, but at a certain point, it doesn’t seem sustainable. 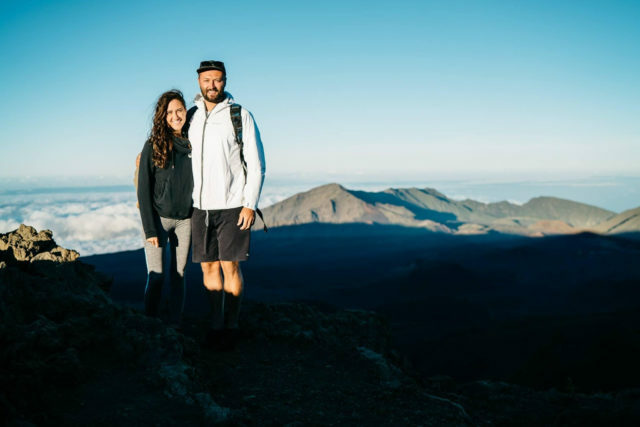 We also want to start a coffee shop together, but there is no way that we can create the kind of savings that would be necessary for that, or even to buy a home. We hate renting each month and wasting all that money without growing equity, but we kind of have no other option at this point, because of the amount of savings you need for a down payment. What do you feel like you’re sacrificing to continue to live here? I feel like we’re sacrificing some of those luxuries that I know all of my friends on the mainland get to enjoy. We don’t pay for cable and we don’t pay for internet, little things like that, where we just decided that we could go without. We’re definitely not able to make it a priority, but we try to do it whenever we can. But it’s definitely not steady. Freelance income isn’t steady to begin with. If we get a bigger project, or something where we feel like we can afford to put more of it away, we do, but it’s not a priority. What’s your philosophy when it comes to money? Are you budgeters? Here’s why I think it feels so different in Hawaii: In New York, I was budgeting down to the dollar. In Iowa, we were loosely budgeting. Here, there have been several times where I sat down to set a budget, and the dollar amounts don’t even equal up to all the bills. Like I couldn’t even budget to begin with, because there’s not enough money to cover everything. That’s another thing that we’re sacrificing to be here is a little bit of financial integrity where we have to start putting things on credit cards or selling things to make ends meet. And that’s also just a side effect of being a freelancer. We can set a deadline for someone to pay an invoice but that doesn’t necessarily mean that they’re going to pay an invoice by that time. So I can say that something’s due the 30th, but it’s still in the client’s hands. It might get to me on the 30th or, you know, the 5th, which really is hard to budget for. 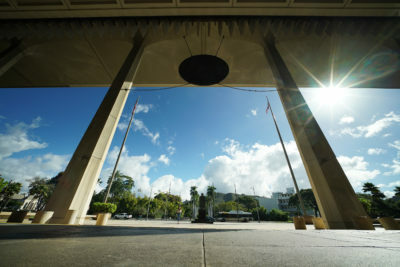 Do you have any tips or tricks for people trying to make ends meet in Hawaii? I’ve started using Digit, which is an app that basically analyzes your bank account and saves automatically for you. It’s not in a savings account, per se, it’s kept in a place where you can’t get to it readily. You basically have to request that they give it back to you, so you can’t just spend it on a whim. That’s one of the only ways that we’ve been able to build a legitimate savings while being here. Other than that, we’ve ditched Safeway and places like that for Target and farmers markets where we feel like we can get more for less. When we first moved here, we didn’t really think that there would be that much difference in prices, because in Iowa there’s not. 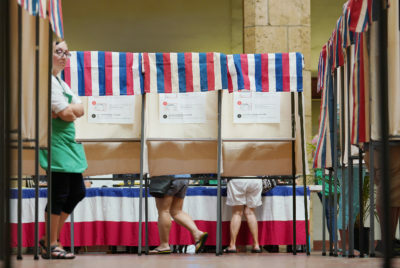 How do you think Hawaii can change to make it easier for everyday locals to make it work financially? I don’t know necessarily what to do about the rent situation, because there’s only a finite amount of land. But it feels like here more than anywhere, the power is with the landlords and with the realty groups. We’ll have been on island for two years in October and our rent is now $350 dollars more than what we originally signed on for. They say it’s all based on market value, but they haven’t done any upgrades or improvements in the past two years that would lead me to believe that it’s worth that much more. In New York, it at least felt like the renters had some control over what happened in the market. So we need to figure out something to do with rent, and I don’t know if that’s rent-controlled apartments or what. Also, I personally really dislike the safety check and registration system for cars. It’s a big hurdle when you get here and then it’s a big hurdle every time it comes up. And with the safety inspection, if your car doesn’t pass, then it’s instantly money out of your pocket to fix it. The General Excise Tax is really hard on freelancers. I would never think to start a coffee shop here like I would in another state. It would be so much harder to make a profit and to make it work. I was attracted to Hawaii because the lifestyle is the kind that I’m willing to sacrifice some stuff for, but it seems almost irresponsible in the long term. 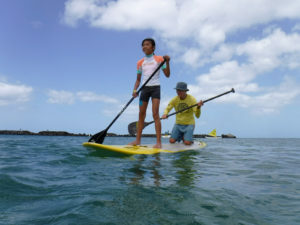 Is life in Hawaii as you imagined it would be? Probably less so than I imagined because you’re always working more than you would in another place to be able to afford a certain kind of lifestyle. But a lot of things to do in Hawaii are free, so that’s nice. So yes and no. We wouldn’t still be here if we didn’t get enough of it. But I also always wish that I could be doing more. 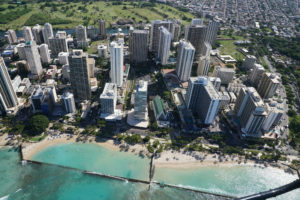 Despite the cost of living, are you happy in Hawaii? That’s a hard one. I think it depends what day you ask me. If you’re asking me on rent day when I’m handing over $2,200 in cash to someone who hasn’t done anything to make my situation easier, then I would probably say no. But if you’re asking me on a day where we’ve just gotten off the sailboat, I’d probably say yes. So I think it just depends. Overall, I would say we’re happy enough for now, but probably not for the future. This interview has been edited and condensed for clarity. 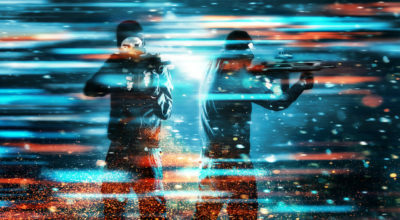 We are allowing contributors, upon request, to remain anonymous in order to protect their privacy. 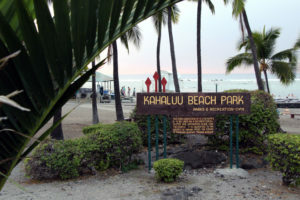 Have a story idea or question about the cost of living in Hawaii? Share it with us. 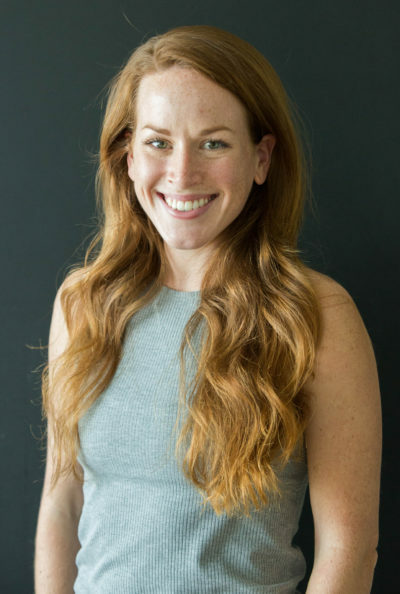 Landess Cole is the audience development editor for Civil Beat, where she focuses on analytics and newsletters, including the Morning Beat and HI-Priced.